Window Cleaner Spring Cleaning: Clean Those Window Screens! All year long dust, cob-webs, water, insects and all kinds of things build up on your window screens, so you may have clean windows but you still can’t see out of them! Let us handle the heavy work for you. Part of our job as window cleaners, is cleaning screens! We do window cleaning, screen cleaning, rain gutter cleaning and solar panel cleaning. Forty Years of Window Cleaning in SLC! We’ve been in business in Salt Lake City since 1978. In forty years of window cleaning, we’ve kept our customers and grown our business because we do great work every single time. From window cleaning to screen cleaning and cleaning out rain gutters in the fall, we do our work with a smile because we enjoy what we do and we love making our customers happy. This week we were cleaning windows up in Emigration Canyon. The blue sky, fresh snow and mountain views are better seen through clean windows! If you’d like a free window cleaning estimate, give us a call. (801) 943-8832. 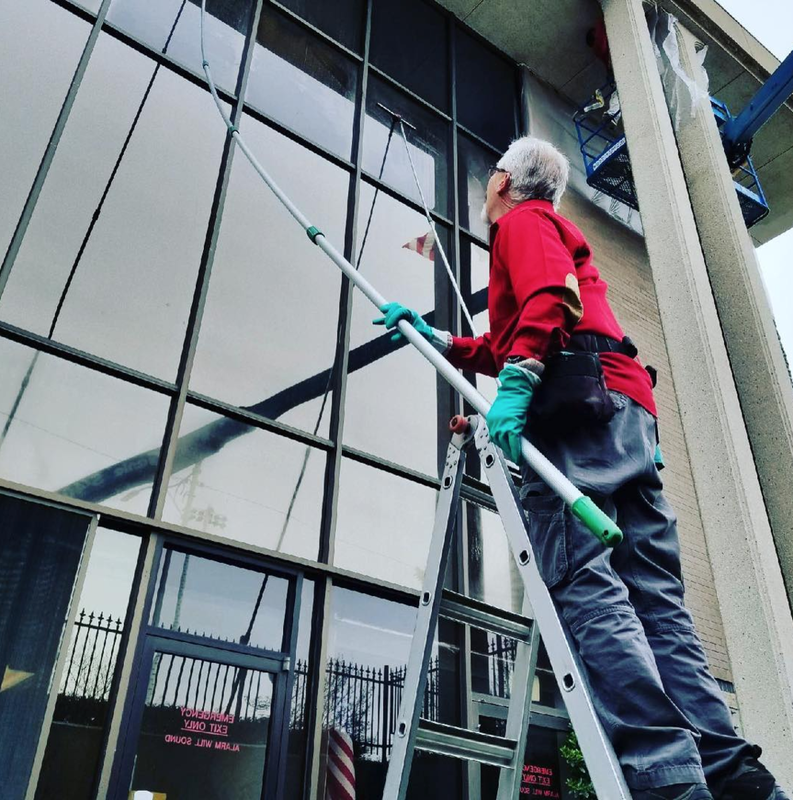 We started cleaning windows in Salt Lake City in 1978 and from day one and the past (40!) years, we've taken pride in our work. 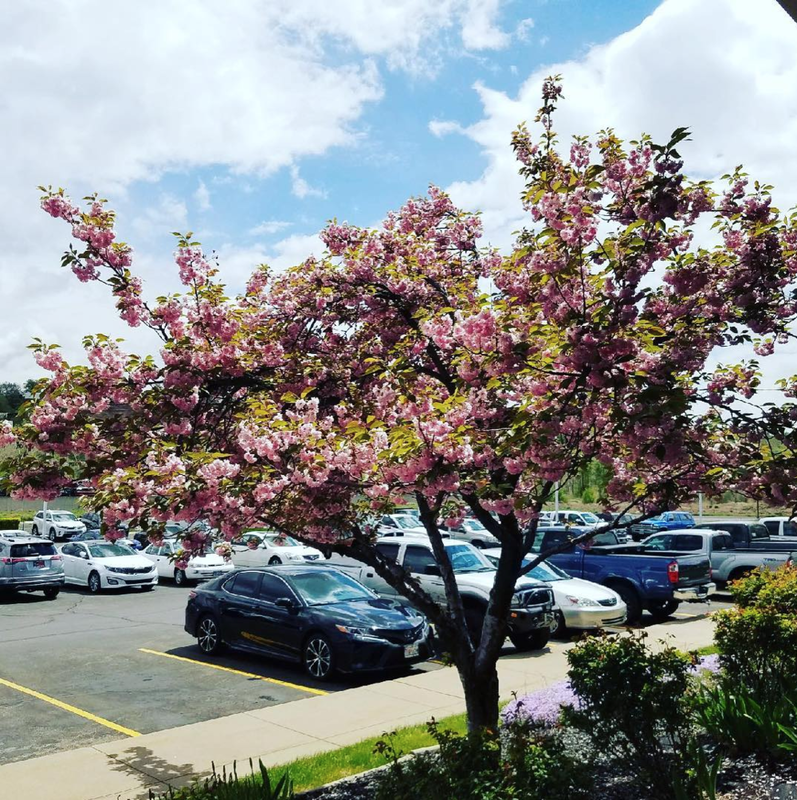 We care about our customers and we make sure that when we leave, the windows are clean and our customers have a smile on their face. "I have used Morning Star for our windows & screen cleaning for 15 years, I just love this family owned, local company!" "Quality work. Friendly and reliable service." "Roy, the owner of Morning Star Window Cleaning is the best. He and his team did a great job on my windows. They were on time and left my windows absolutely spotless. I will call them again and highly recommend them." If you'd like to leave a Google review, just visit this link and click on, leave review! REVIEW. Summer in Salt Lake City is streaking on by but your windows shouldn't be, (streaking)! Summer is streaking on by but your windows shouldn’t be (streaking).